The products that have stood out the most are found in the upholstery category, which represents the company’s core business. However, we have always supported them with our complementary furniture: tables, coffee tables, lamps, containers, and clothes stands. Our standard production is flanked by various degrees of product customization: from the use of colors and fabrics upon the customer’s request to the creation of contract products. Our company boasts high-level manufacturing quality. All working processes, both industrial and craftmade, are 100% Made in Italy, with 80% located in the production hub of Brianza, famous for being the location of many historical design brands. 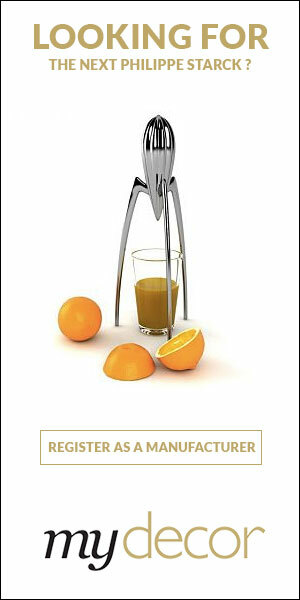 This guarantee of superior finishing levels is only comparable to companies of similar origins. Want to get the latest updates from SpHaus? 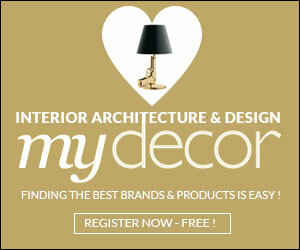 Register on MyDecor to follow SpHaus and get notifications on news and products.